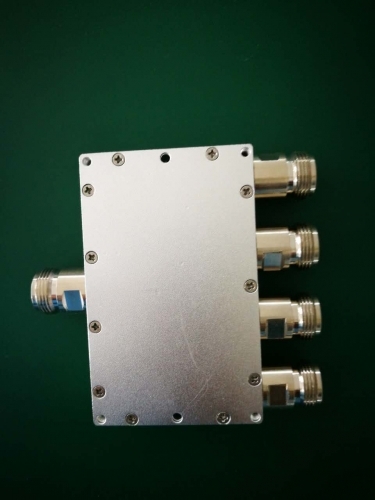 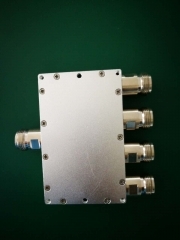 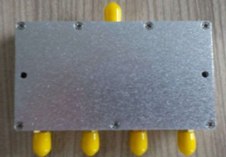 The VSAT PASSIVE 4 way Combiner/ Splitter has been designed to combine or split the L band from a typical VSAT system. 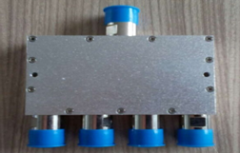 The unit can be used in either configuration. 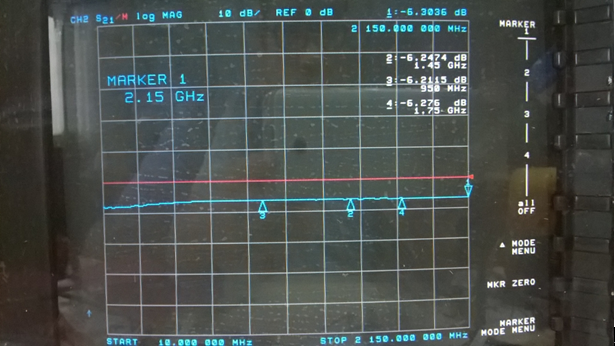 Port one on the combiner/Splitter also allows a 10MHz. 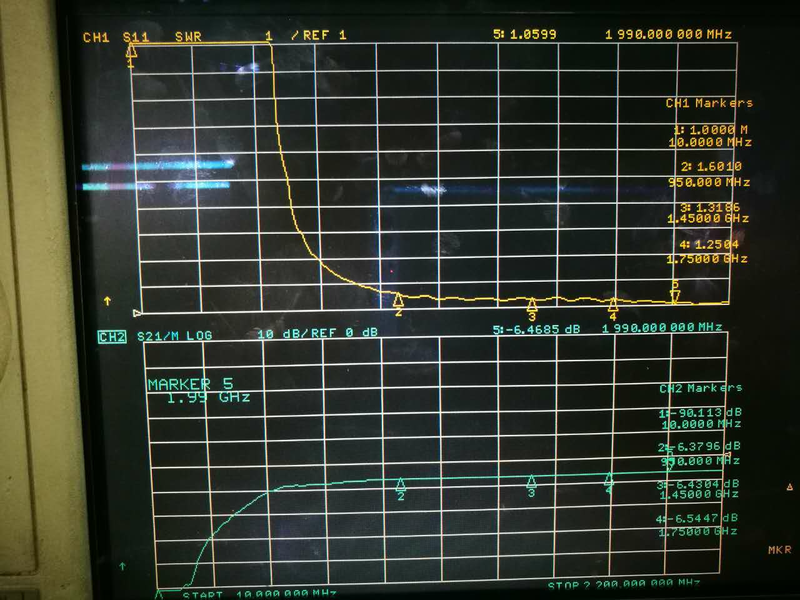 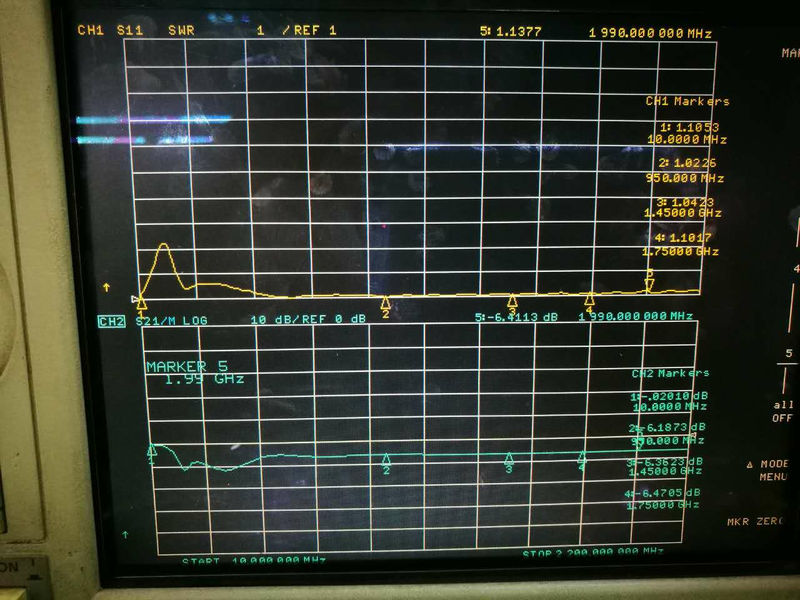 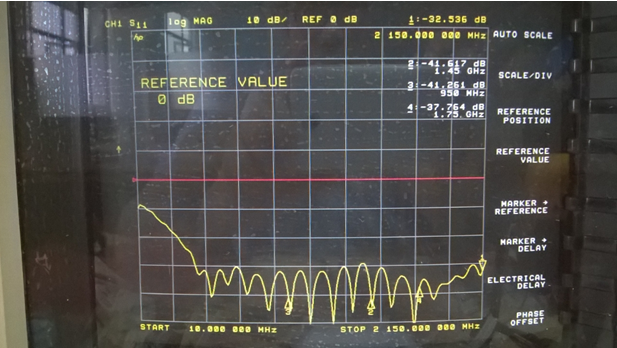 Reference signal and DC to pass through. 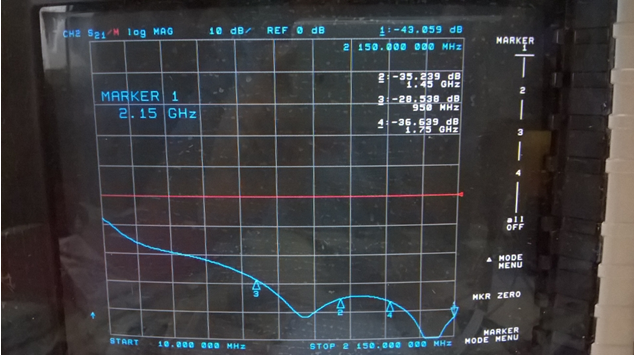 The other 3 port is blocked to both DC and 10MHz.